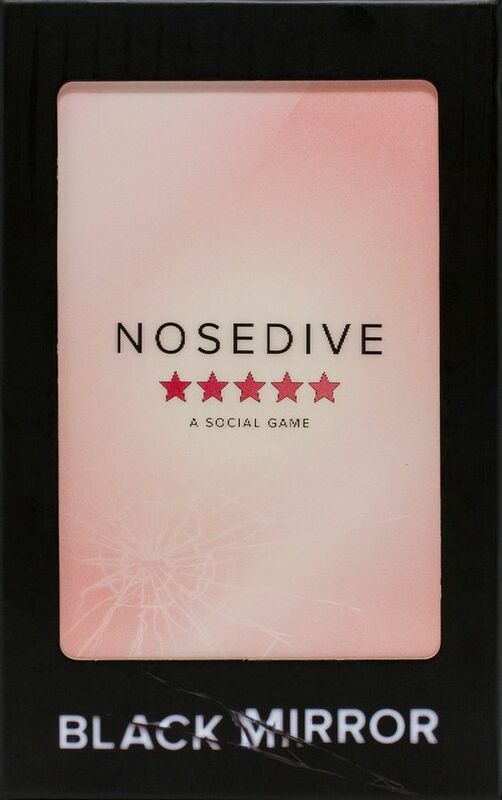 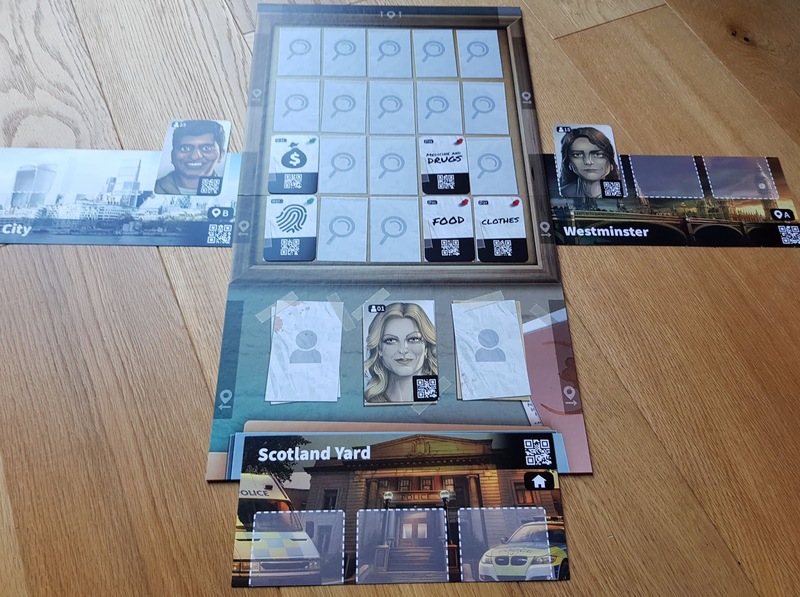 Crime solving games are not my favourite genre. 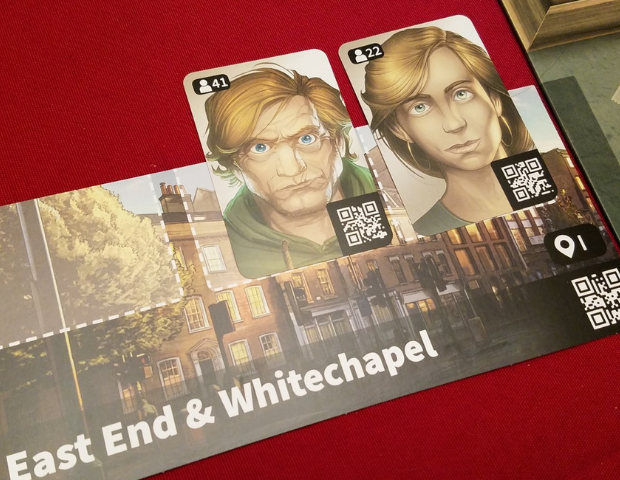 I have tried Sherlock Homes Consulting Detective and really didn't enjoy trying to figure out the whodunnit. 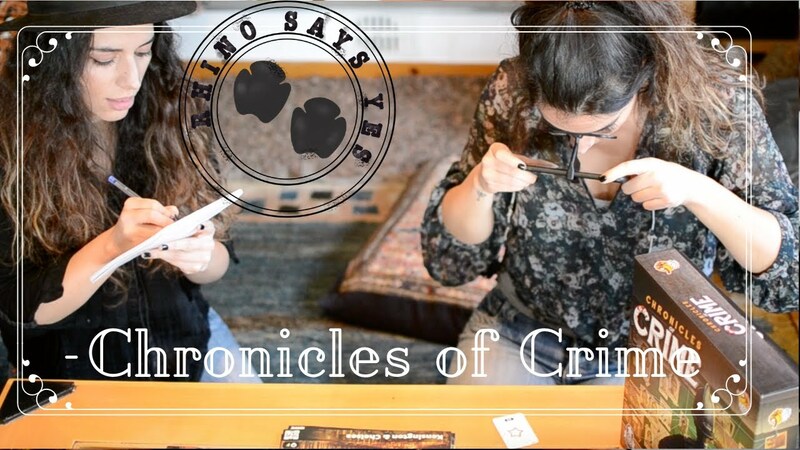 I hate murder mystery parties. 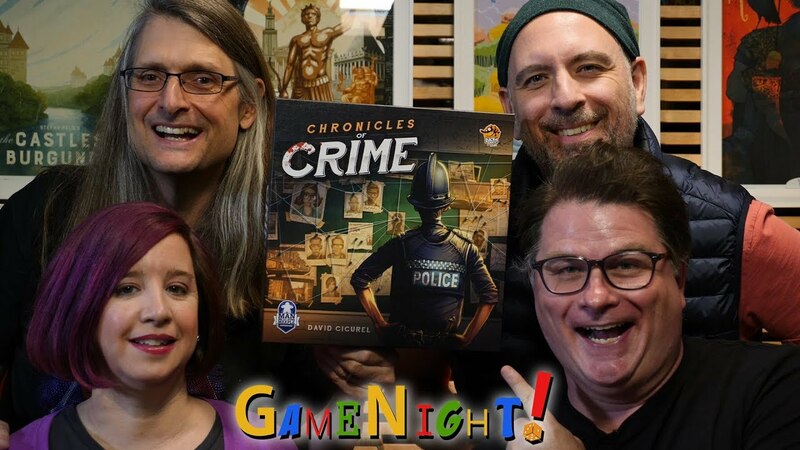 Detective was just an OK experience. 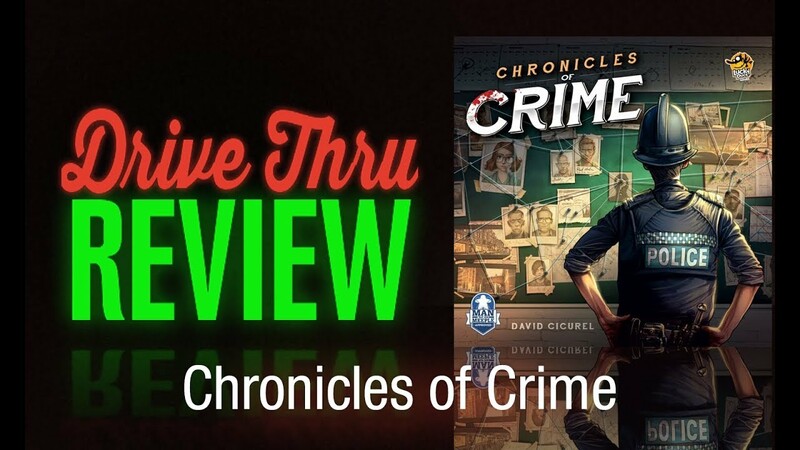 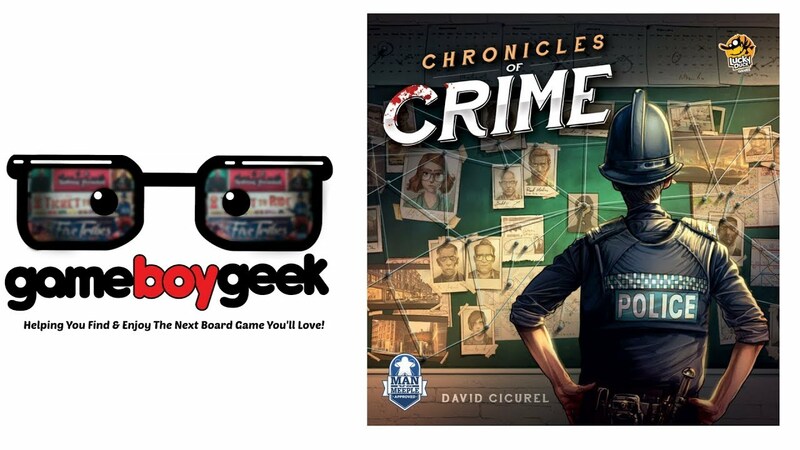 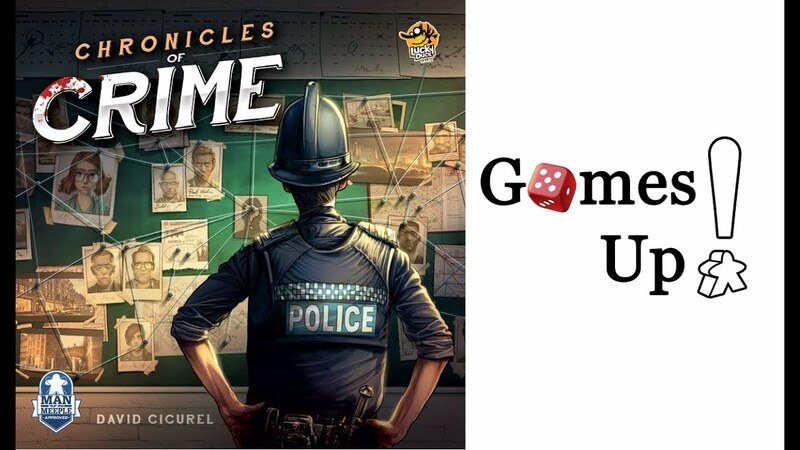 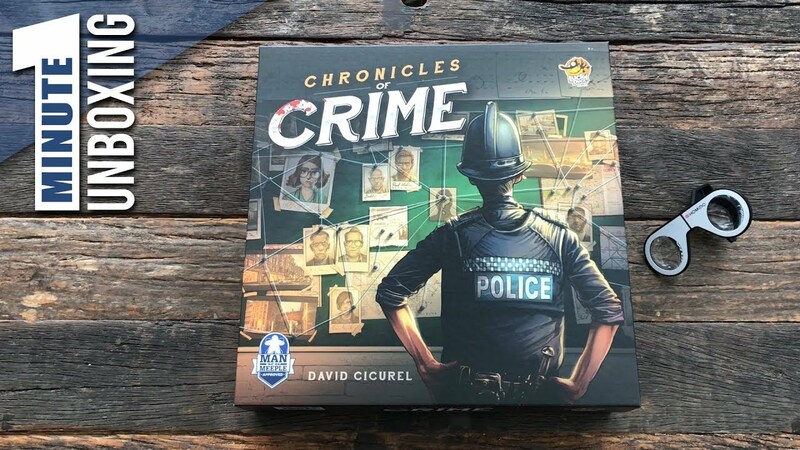 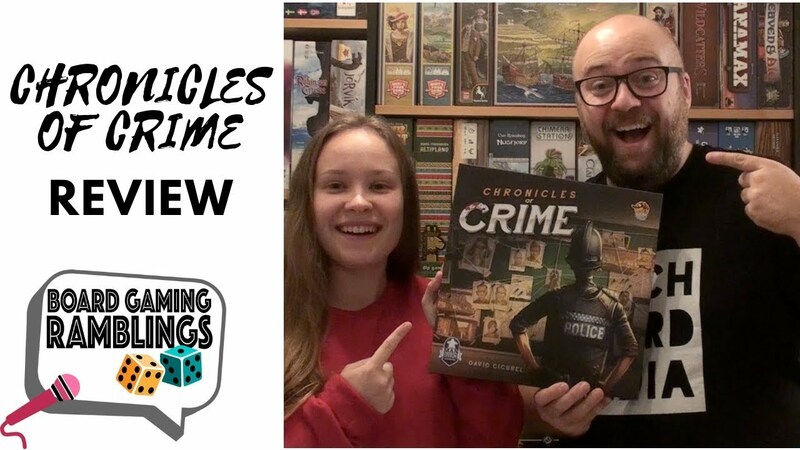 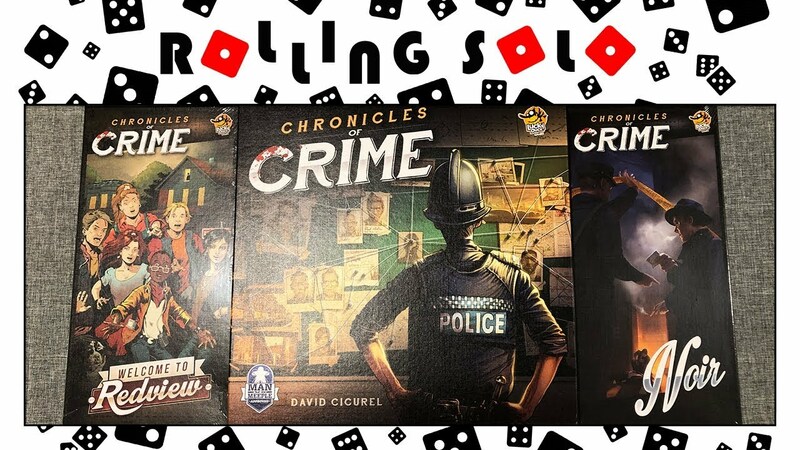 Chronicles of Crime from publisher Lucky Duck Games is the epitome of innovation through iteration. 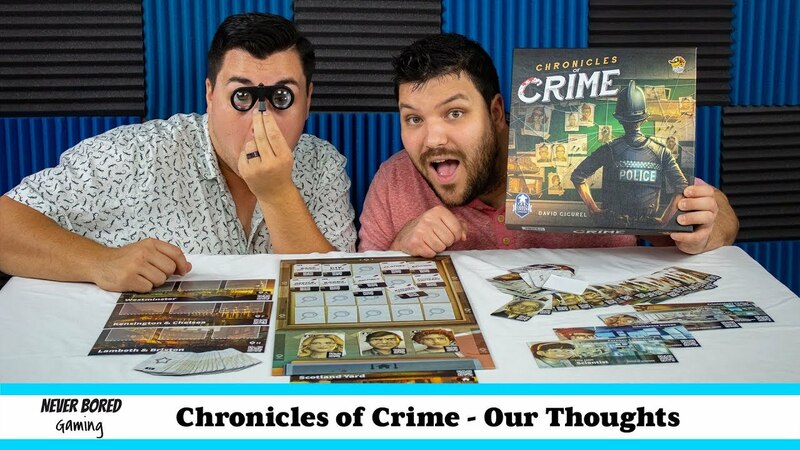 This is a game of sleuthing that closely parallels the most influential Sherlock Holmes: Consulting Detective. 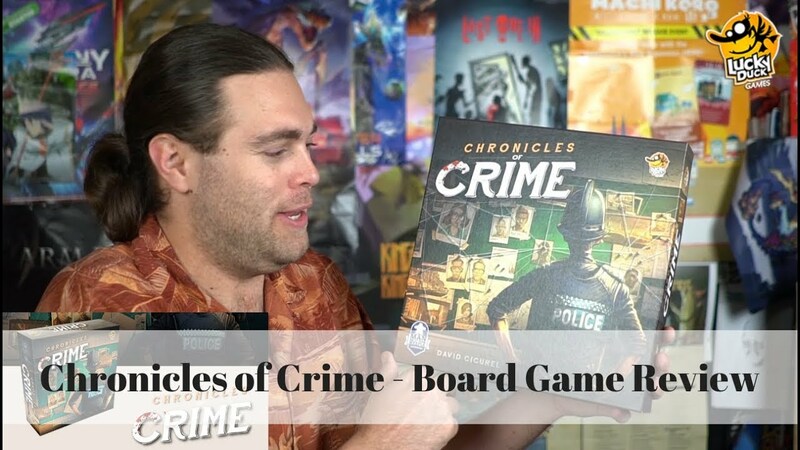 Immersing a player into a board game can be tough. 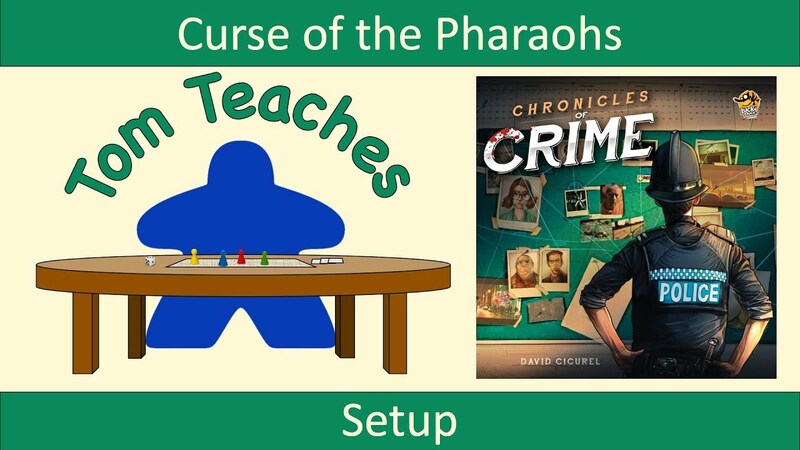 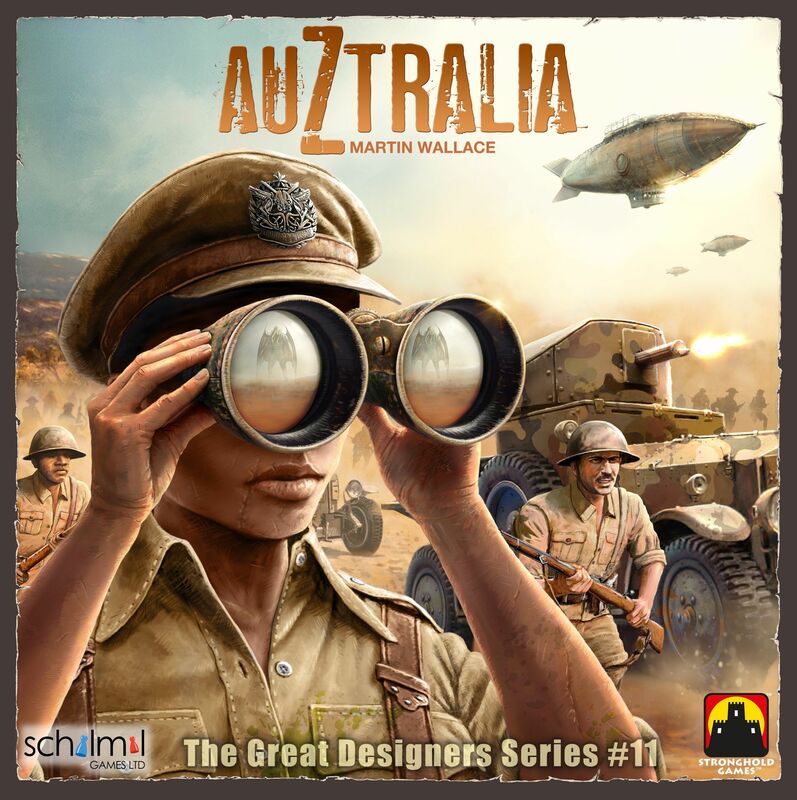 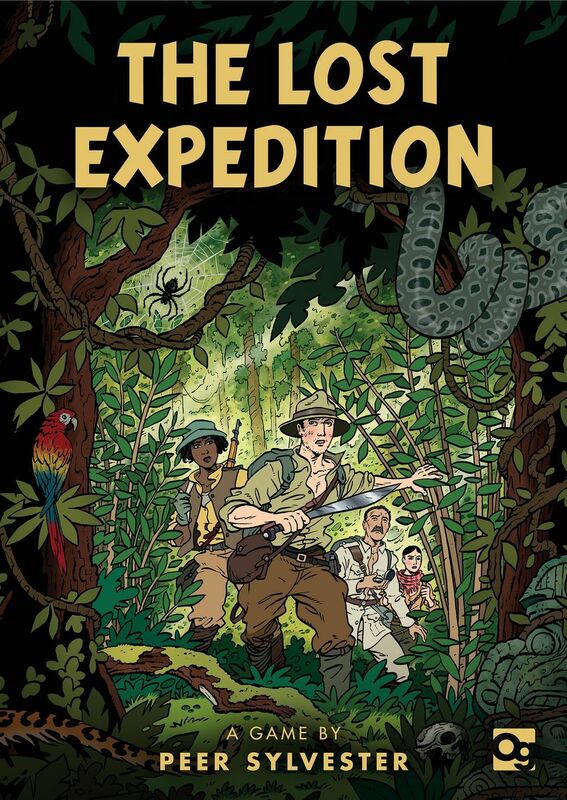 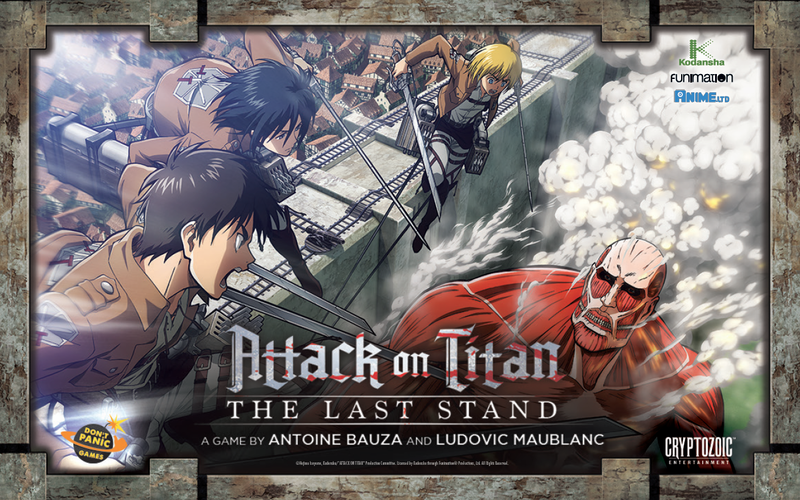 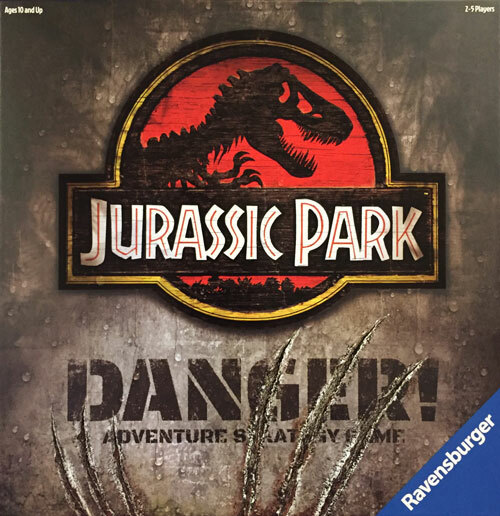 Players have to care about the setting and the game has to be saturated with theme. 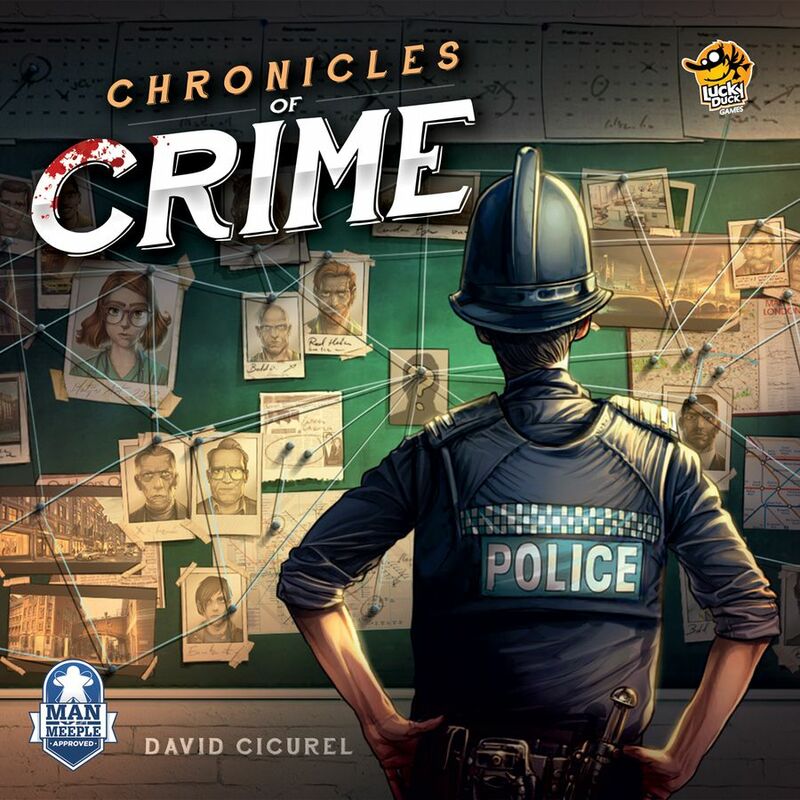 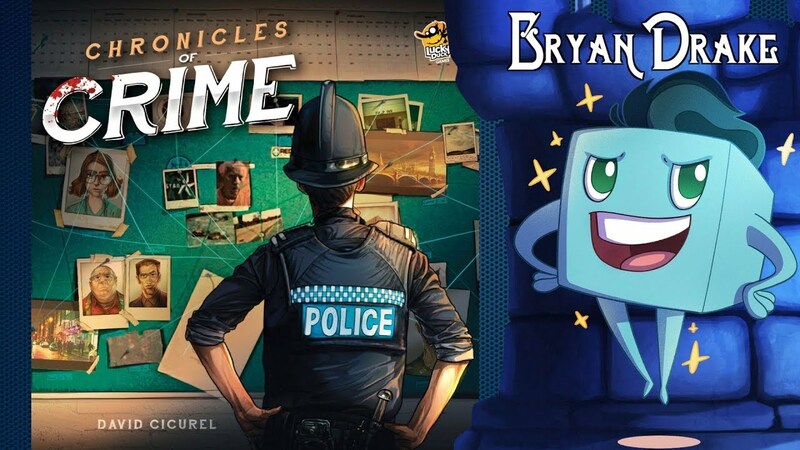 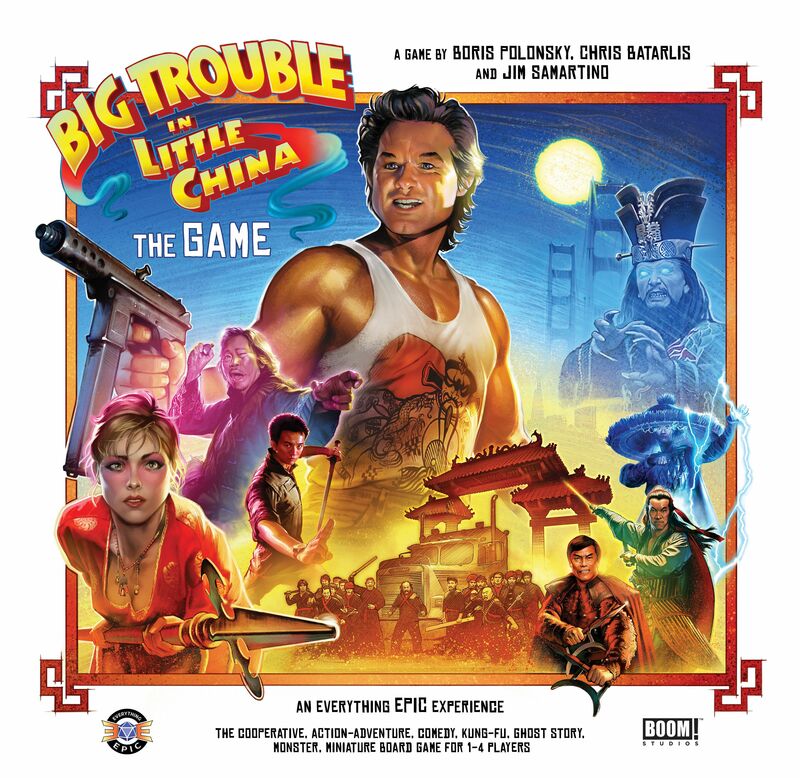 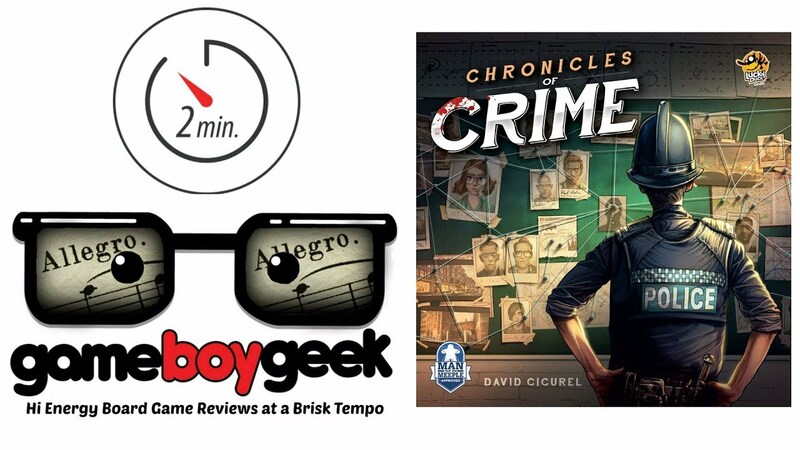 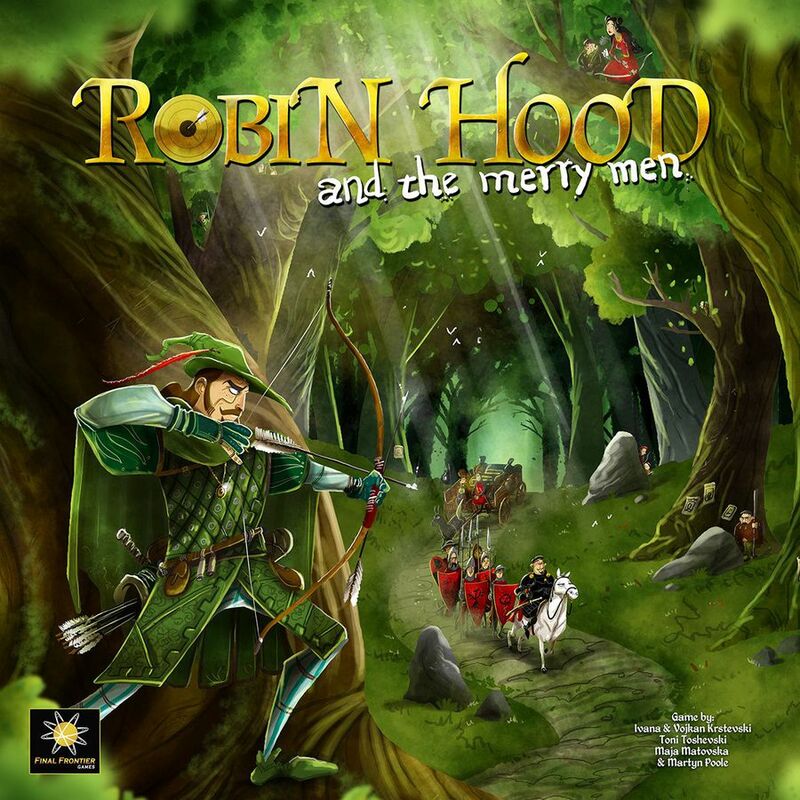 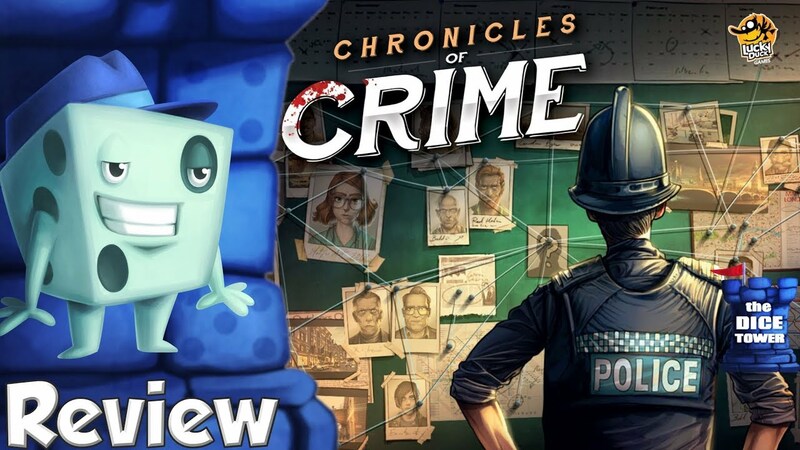 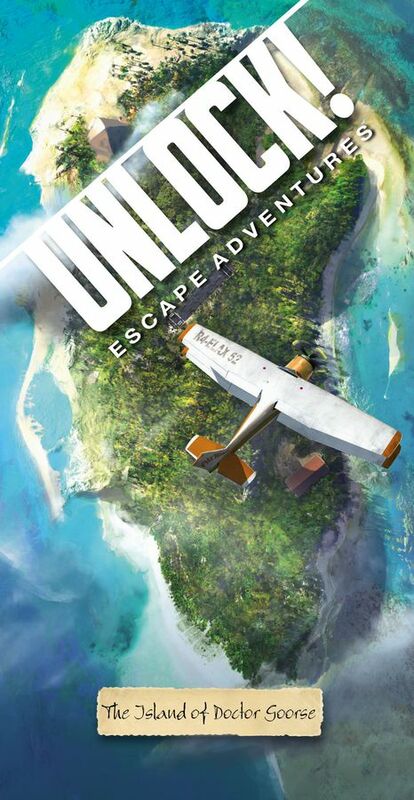 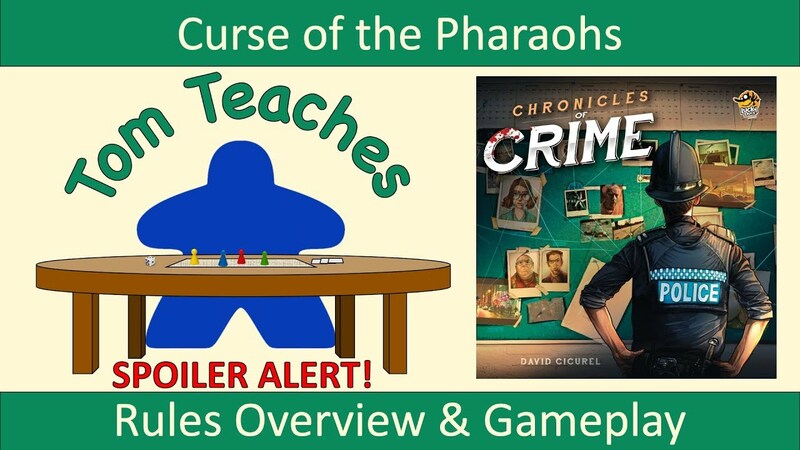 In 2018, no game did this better than Chronicles of Crime from Lucky Duck Games.